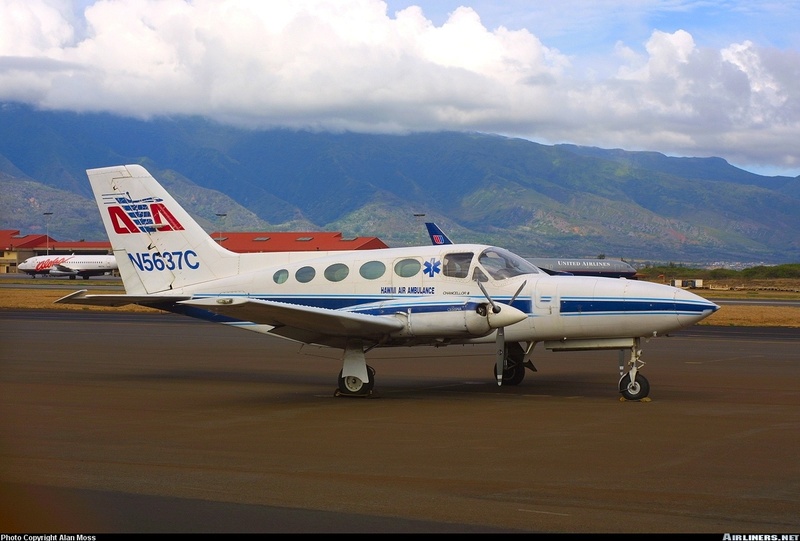 The twin engine aircraft was performing an ambulance flight from Honolulu to Hilo to pick a patient with one pilot and 2 medical crew on board. While cruising at 3,600 feet, the aircraft struck trees and crashed in an euchalyptus forrest. Rescue teams arrived on the crash site on 02FEB and all occupants were killed.